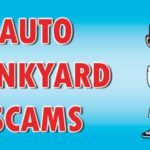 If your junk car has been sitting on your property for a long time, you may not even have all of the paperwork that you would normally need to sell a car anymore. In that case, you might be desperately wondering — “do salvage yards near me buy cars without titles?” “Where can I find a salvage yard that buys cars without paperwork?” If you’re missing your car’s title and want to get rid of it for some cash, let’s look at your options in depth. Your bank. 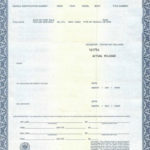 If your car still has any debt on it, it’s technically owned by the bank, so they may have the car title there. You can transfer the title from the bank to the person buying your car. The local DMV. All states have a process for declaring your title lost and applying for a duplicate title. Still no luck? Lucky for you, selling a junk car is different than selling a regular used car. In most states, you would need a title to sell your used car. You’d also need a title to sell your junk car to a private party or to a licensed dealer. 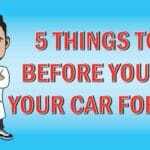 However, some car salvage yards are willing to buy cars without titles if you can prove that you own the vehicle. You may simply have to do a bit more digging to find a salvage yard that will work with you and to make sure that you have the other necessary documents. 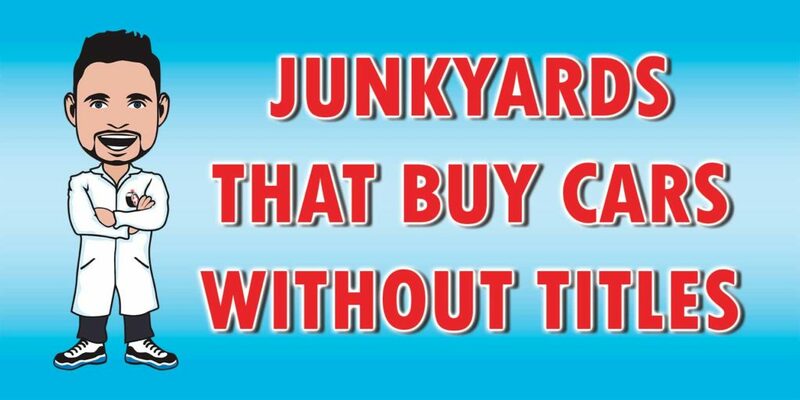 Find reputable salvage yards near you. We have a great list of local salvage yards to get you started. You’ll need to call a reputable salvage yard near you and ask them whether they pay cash for cars without a title. If the first one says no, don’t give up — auto salvage yards that buy cars without a title are definitely out there. Ask about the process for selling a car with no title. Every salvage yard will have its own process for buying a car without a title. They may ask for other documents to prove that you own the car. Follow the process carefully. Selling a junk car without a title can be a bit tricky, so make sure you follow the salvage yard’s process carefully to make sure there are no snags and the buying process goes smoothly.